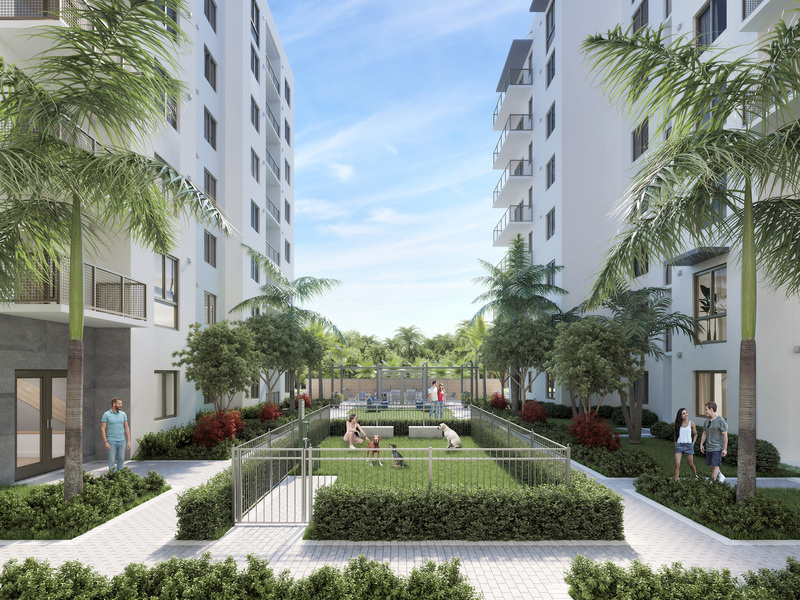 Enjoy the scenic garden view from your spacious apartment or spoil your pup at the pet spa in Shoma Village. 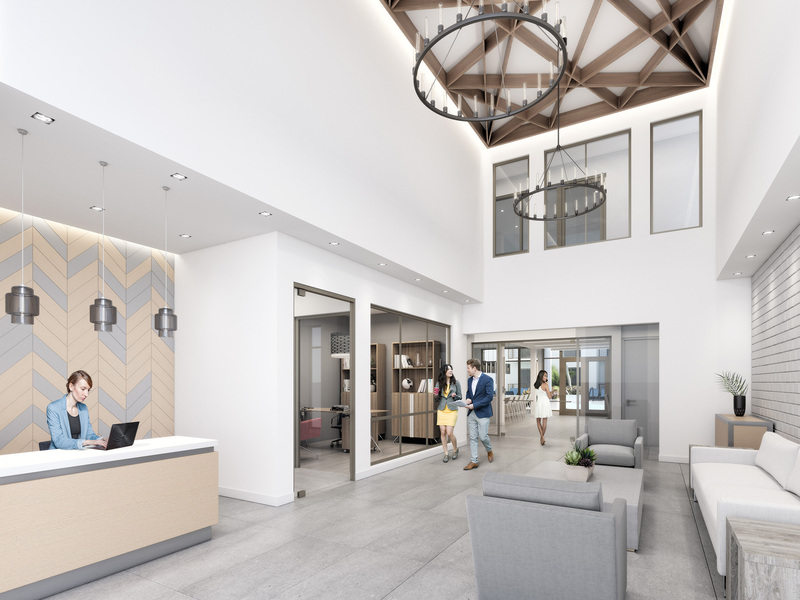 This stylish building is a 304-unit rental community which includes 33,111 square feet of retail shoppes. Shoma Village sits atop 5.2 acres of land. 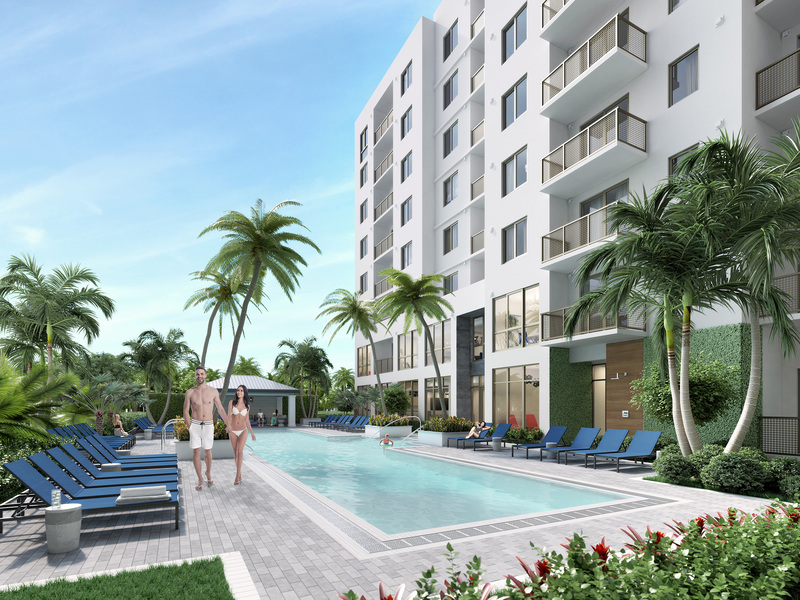 The amenities include a large parking garage structure, alluring clubhouse, lushly landscaped courtyard, and an enticing pool with a bright sun deck. 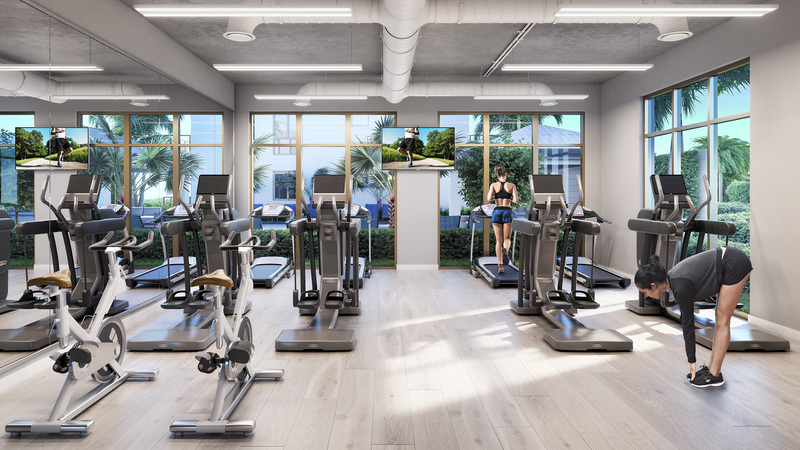 The clubhouse also features a conference room, concierge package room, complete clubroom (Tv, kitchen, pool table), beautiful terrace, and a fully equipped gym. While the courtyard displays various lounge and BBQ areas with a grand pergola, punctuated by a free run and play dog park. Interested in Shoma Village? Let us Know. Enter your email below to be added to the interest list.